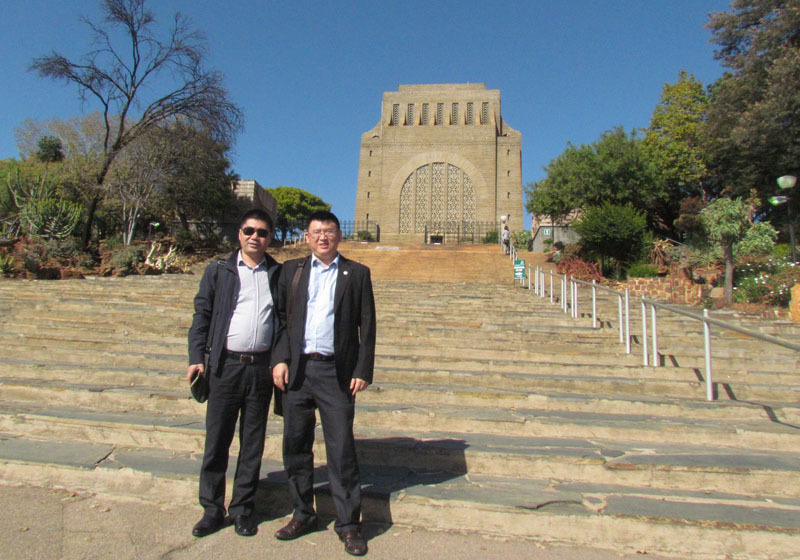 From June 5th to June 12th, there was an exciting tour in Pretoria and Johannesburg, South Africa. Pretoria is the Administrative Capital of South Africa. 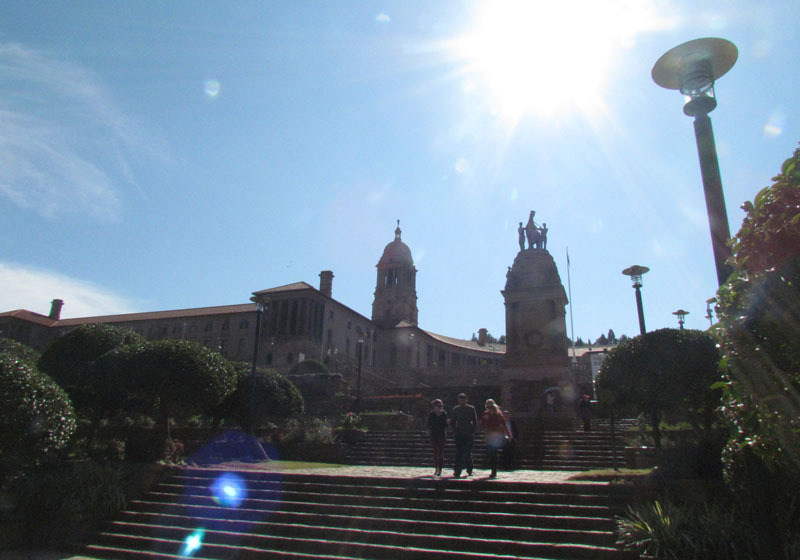 The buildings of Pretoria reflect diverse architectural styles and influences, creating a unique urban landscape. Pretoria is also the hometown of Elon Reeve Musk, founder, CEO and CTO of SpaceX. co-founder, CEO and product architect of Tesla Motors; co-founder and chairman of SolarCity, co-chairman of OpenAI; co-founder of Zip2; and co-founder of PayPal. Born and raised in Pretoria, South Africa, Elon Musk purchased his first computer at age 10. He taught himself how to program, and when he was 12 he made his first software sale of a game he created called Blastar. At age 17, in 1989, he moved to Canada to attend Queen's University, and later he left in 1992 to study business and physics at the University of Pennsylvania in the US. Maye Musk, Elon Musk's mother says Elon's introversion led her to believe for some time that he might be deaf then in Pretoria. He was bullied in school; Maye assured her son that she, too, got picked on as a child and that her twin sister often shielded her from classmates' barbs. Maye says she soon understood that Elon's quietness simply meant he was thinking. (The other son Kimbal and daughter Tosca were much more outgoing). Maye and Elon Musk's father Errol Musk divorced before Elon was 10. As teens, her sons spent their weeks with their dad and their weekends with mom, and Maye says she lived for her kids. "If they had a sporting event -- actually, they weren't that good at sports -- so any kind of event, I would make sure I had time to go and support them." Johannesburg is the New York City of Africa and the place where South Africans (and all Africans) come to make things happen. 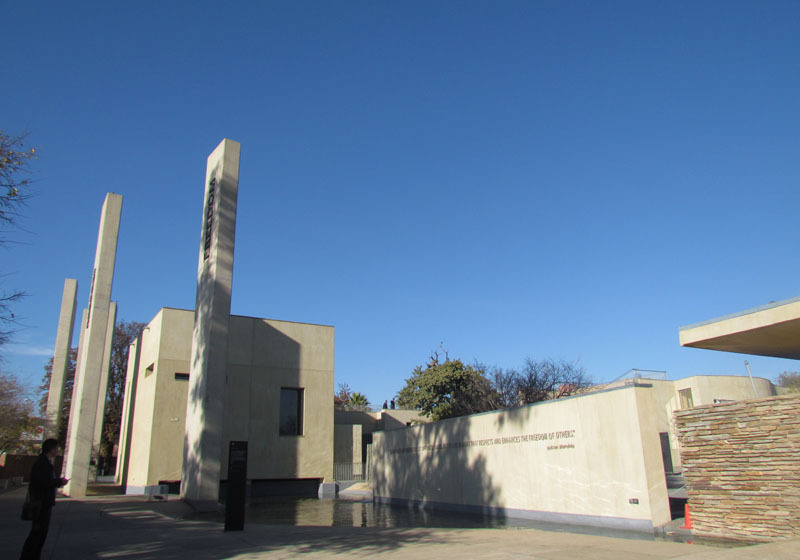 As the former hometown of Nelson Mandela, Joburg has an incredibly rich history and cultural heritage. 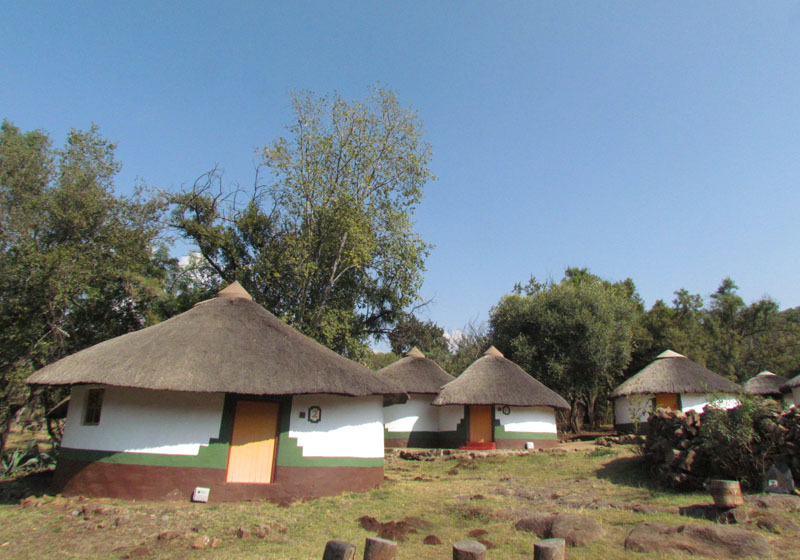 Lesedi Cultural Village is located in the heart of the African bushveld amidst, the rocky hills within the Cradle of Humankind, a World Heritage Site, for you to discover the fascinating cultures and traditions of the people of Africa, and to visit five traditional homesteads inhabited by Zulu, Xhosa, Pedi, Basotho and Ndebele tribes who live according to tribal folklore and traditions of their ancestors. 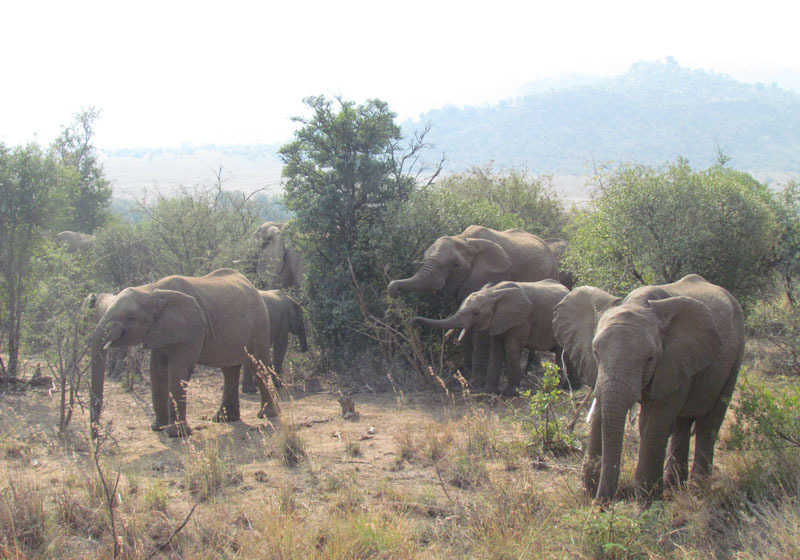 Among Southern Africa's fascinating game reserves, Pilanesberg National Park is possibly the most accessible. Situated in the ecologically rich transition zone between the Kalahari and the Lowveld, this vast area promises thrilling big game viewing.